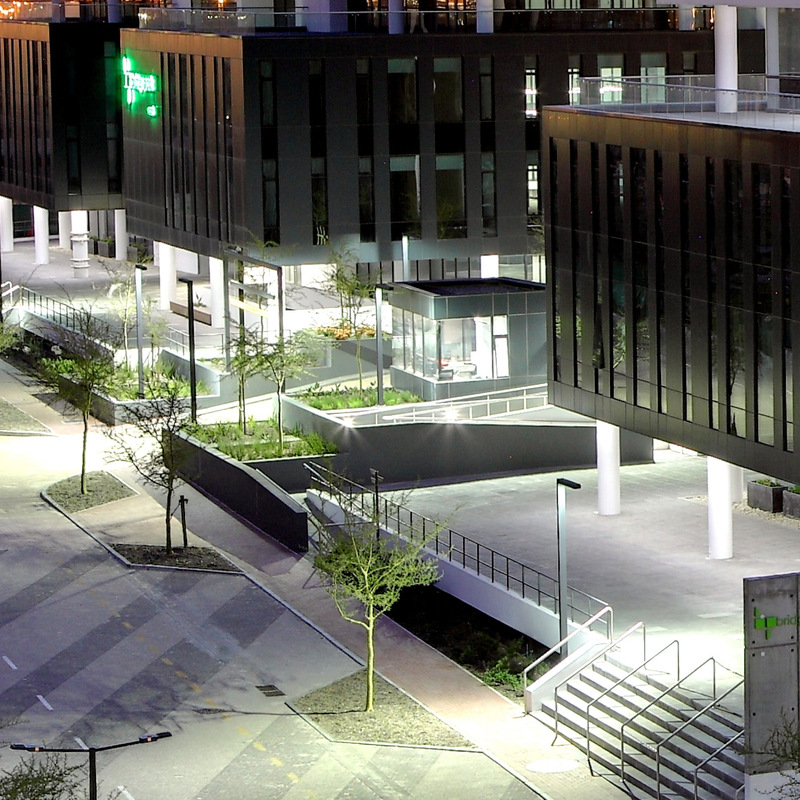 Century City is the ultimate commercial address, enveloping the head offices of some of the leading companies in South Africa today. Be a part of the vibrance, be in the right place at the right time. Claim your space in our booming city. 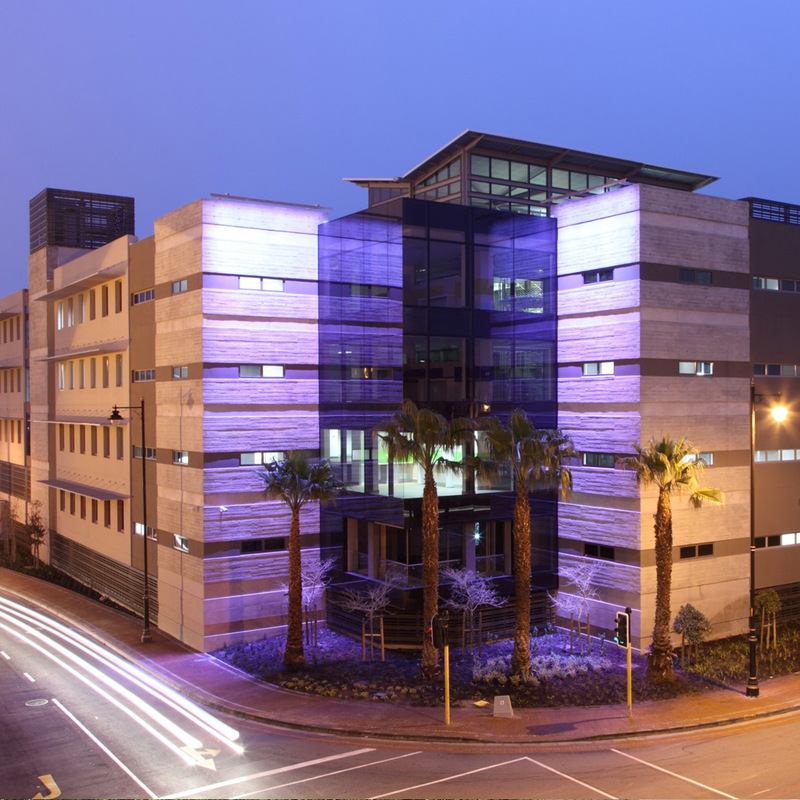 Century City is home to over 500 companies, including national or regional head offices of some of South Africa's blue-chip corporates. For Commercial Rentals & Sales click here. 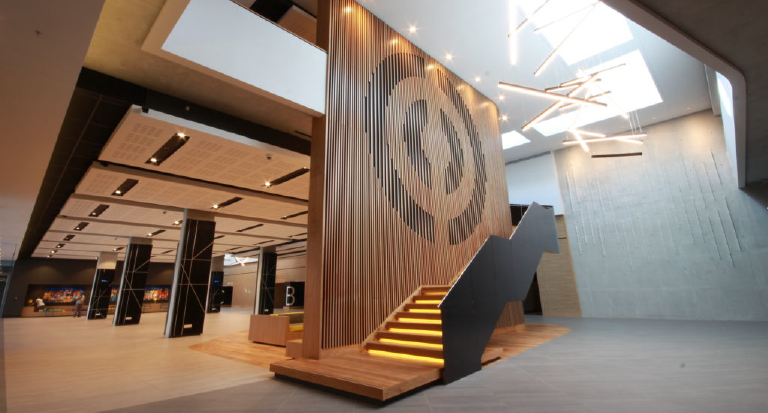 Century City boasts a variety of function and conferencing facilities including the state-of-the-art Century City Conference Centre and Hotel which opened in early 2016. The 1200 seat Conference Centre, which has a total capacity of 1900 over 20 venues, provides the ideal location for a wide variety of events and has taken the market by storm. 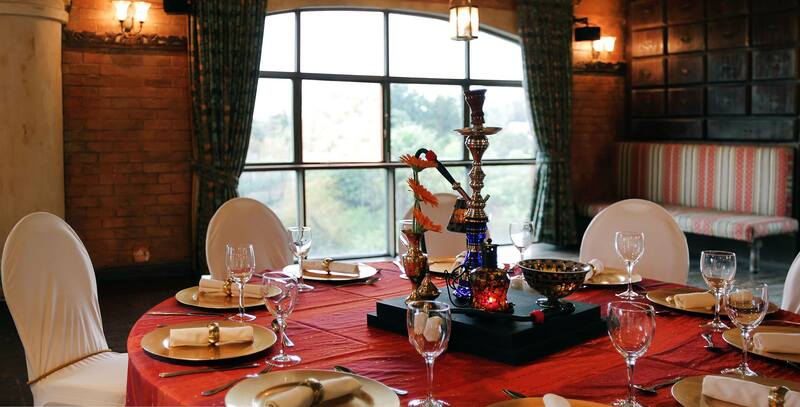 Think corporate conferences, product expos, gala dinners, concerts and more – the possibilities are endless. For further information, go to www.ccconferencecentre.co.za. 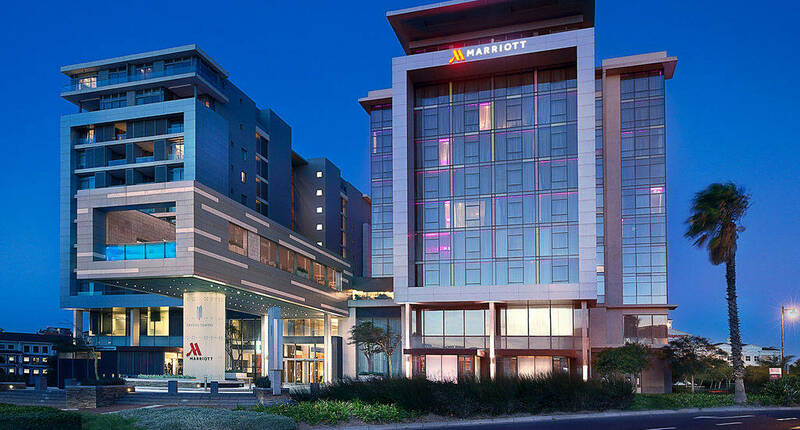 Other conference facilities in Century City include Cape Town Marriott Hotel Crystal Towers which boasts four large and technologically superior conference venues accommodating up to 450 delegates, and eight elegant and distinctive boardrooms. For more information click here. 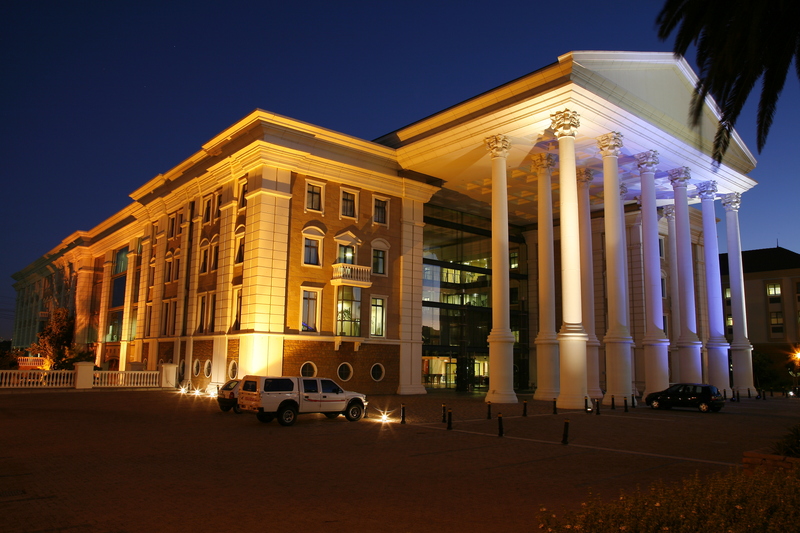 Bridgeways in Ratanga Junction, whose variety of function venues can accommodate banquets for up to 800 guests, conferencing from 25 to 350 delegates, cocktail functions from 60 to 2000 guests, and family or corporate days for up to 5000 delegates. For more information click here. On a smaller scale there is Manhattan Suites and Conferencing, offers three, well-equipped conference facilities and a spectacular breakfast room with a panoramic view of Tablebay and Table Mountain which can accommodate up to 50 delegates. For more information click here. StayEasy Hotel offers a cosy conference facility, catering for a maximum of 30 people cinema style. Regus which is situated in the Colosseum have 3 corporate boardrooms for conference use, seating from 25 people boardroom style, up to 60 people Cinema Style. For more information click here. The Island Club hotel can accommodate up to 20 delegates in all styles of seating arrangements and up to 40 delegates either school room or cinema style. For more information click here. For a full list of conference facilities in Century City, click here. WANT TO WORK IN CENTURY CITY?